You Work Hard. Shouldn’t Your Website? As a full-service digital marketing company, our targeted solutions help small business owners to attract the right customers, convert leads, and grow your business. Consider this… Your customers have ditched their Yellow Pages and are glued to their computers, tablets, and smartphones to research/buy products, receive news, and network on social media. 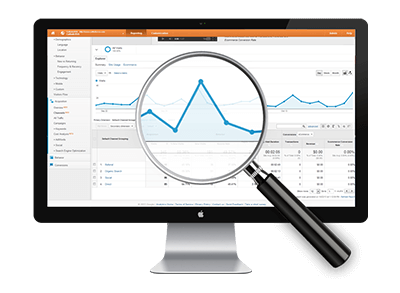 Find out how SEO friendly your website is and what you can do to rank higher with our free all-in-one SEO audit report. A beautiful, functional and easy-to-update website isn’t out of reach. 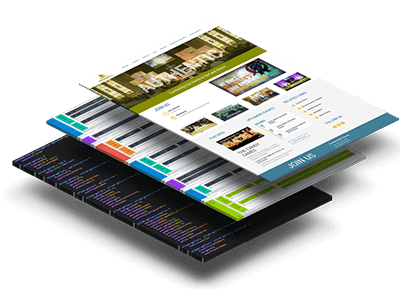 We build exceptional custom WordPress websites that are easy to navigate, modern, and optimized for viewing on desktops, tablets, and smartphones. Being found online has never been more important for your business. We work with you to craft digital marketing strategies that help grow your bottom line with SEO, online advertising, social media, and e-mail marketing. 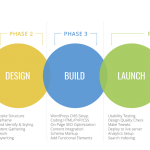 Are you looking for a brand refresh or launching a new brand altogether? Or maybe you simply need a single piece of marketing collateral designed to match your brand. 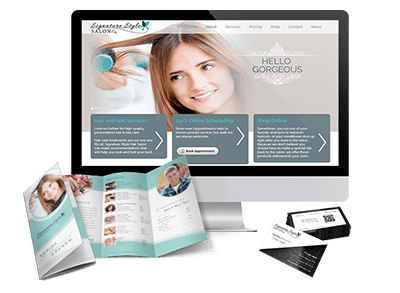 We can help you create a cohesive look – from logo design, business cards, and brochures to PowerPoint presentations, PDF documents, and social media cover photos. Your business has unique aspects that set it apart from competitors, and promoting those strengths is where our team shines. Got a WordPress problem you can’t fix? 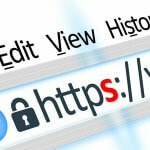 Do you have the right security to protect your site? Are you spending time managing your WordPress site? We live and breathe WordPress everyday and take pride in offering fantastic WordPress maintenance, optimization, security, and support. Then you have come to the right place. Experience Matters! BearCreek Web Works has grown to be a full-service web design and digital marketing company. We are able to support all aspects of your website needs starting with domain registration, hosting, web design, SEO, pay-per-click marketing, and web analytics. We also offer ongoing website maintenance and security. We’ve come along way since that first website in 2001. Today, our clients span North America from Roanoke to Portland and Toronto to Phoenix. We understand it’s not just about designing beautiful websites – it’s about building an effective online presence. And it’s not just about driving traffic – it’s about increasing sales. We love to help small businesses like yours achieve your goals and grow your business.